Hey Guys! I started to get some things together for our trip last night, we leave first thing Saturday morning for a week! Ah I can’t wait to get there and relax! 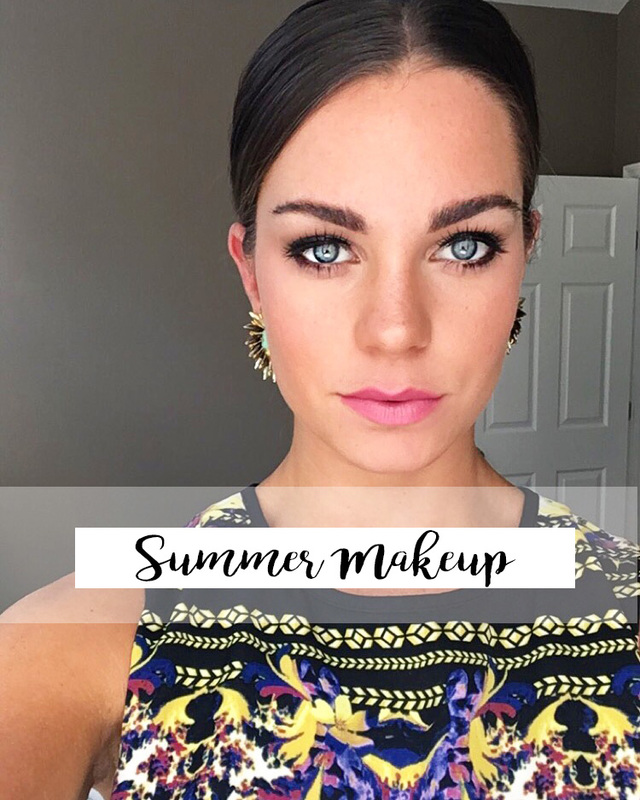 I honestly don’t wear makeup to the beach and definitely don’t on vacation- when it’s hot and muggy and you’re in and out of the water, you don’t want to have to worry about makeup smearing or wearing off plus, I love giving my skin a break and getting a little summer glow! (I use THIS sunscreen everyday and especially when at the beach!) If I’m broken out, maybe I’ll dab a little bit of THIS concealer over that one spot, but I love being fresh faced when on vacation. However, I will put on makeup when we go out to dinner that night! 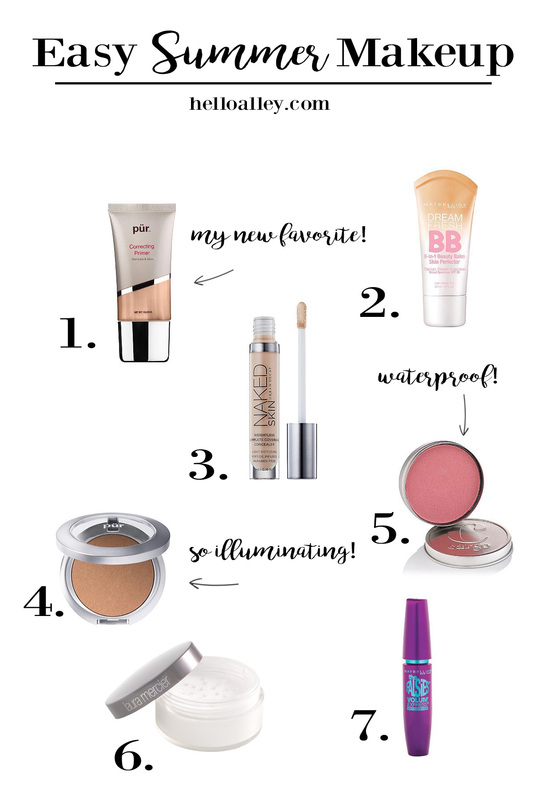 I wanted to share some makeup I will be packing and some I have used in the past that’s lightweight, yet will give you great coverage and leave you looking like a sun kissed goddess! Primer: I just bought THIS primer the other day and it is a dream! 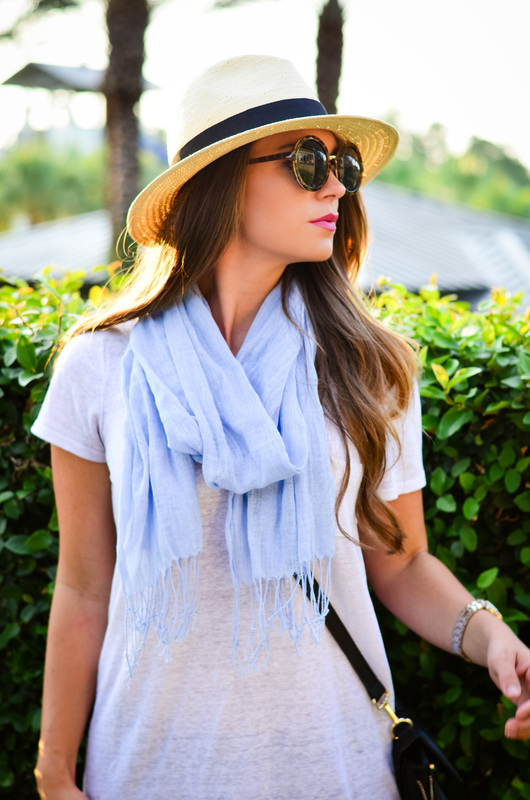 You could probably wear this by itself if you really wanted to be bare faced for the day. It has a tiny little tint to it and has the prettiest sheen ahh talk about instant glow! BB Cream: I tend to use this one during the summer, I’ve used THIS one before, but it was a little bit thicker. This Maybelline BB cream is very light and gives you an even coverage without looking cakey. Concealer: THIS concealer is amaaazing and works great as a highlighter as well! 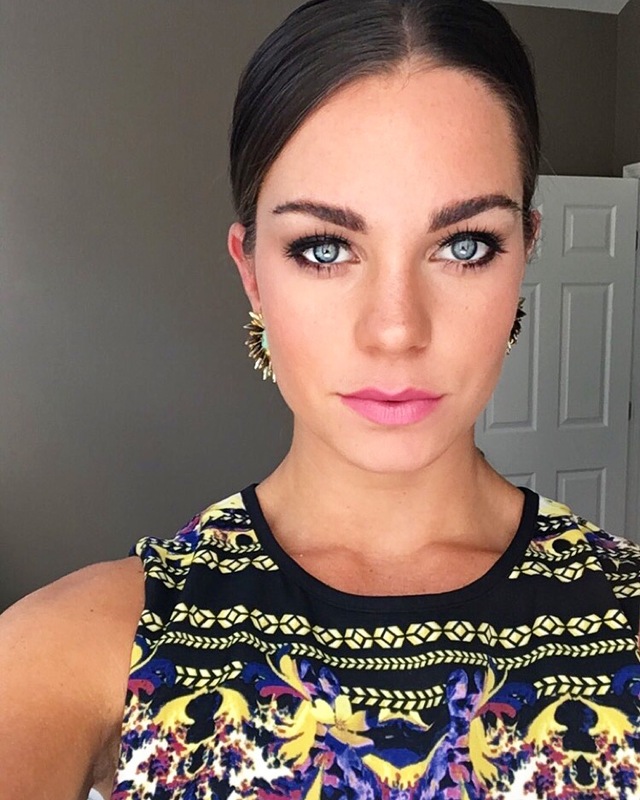 Bronzer: I think this is one of my new faves. I have used Hoola for the longest time and wanted to change it up. THIS bronzer is just as pigmented as Benefit’s Hoola, but is sooo illuminating on the skin! Blush: Thinking about picking this up before the trip….it’s waterproof…. ’nuff said. Brightening Setting Powder: THIS powder is translucent so it will not change the color of your concealer or foundation, however…this product does not lie, it legitimately brightens your skin. Mascara: I have and always will be a fan of the Maybelline Falsies mascara…I don’t know why, but it is by far my favorite. If they ever discontinue it, I will be buying the whole stock at CVS. And there you have it! These are my top essentials I love wearing when traveling to somewhere extra tropical 🙂 I will try my hardest to get a post up tomorrow, I know I will be uber busy with some last minute packing, but regardless, follow along my travels via Instagram and Snapchat (aubreyasplen24) for the next week! Thanks so much for stopping by! 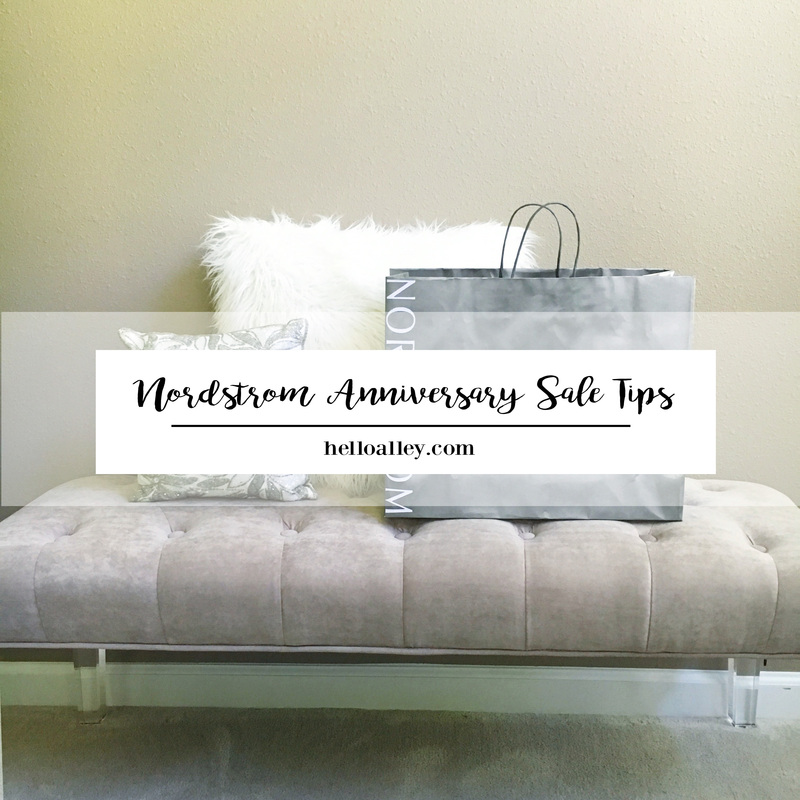 Nordstrom Anniversary Sale Shopping Tips + Giveaway! !